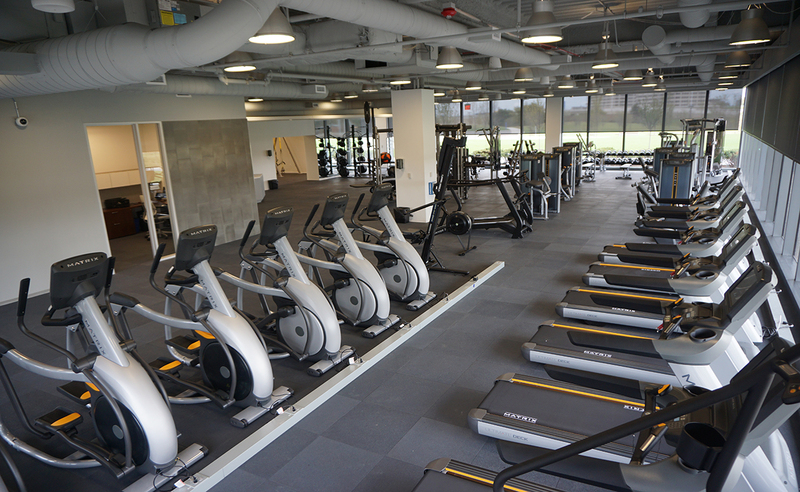 There is a unique balance between art and science when it comes to fitness center design and our team just has this incredible passion for it. 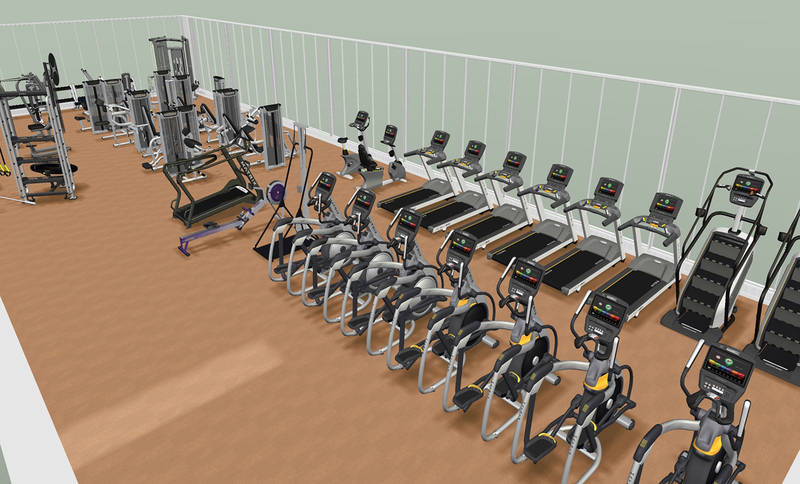 The Kinema Fitness team takes unprecedented steps to design each layout based on a number of factors to determine maximum efficiency, usage, and future operations of the fitness center. During the design stage, our team will work extremely close with the client to ensure we understand clearly the objectives and goals. We take a great deal of pride in providing a high level of customer service and transparency throughout the entire process from design, to development to installation and delivery. 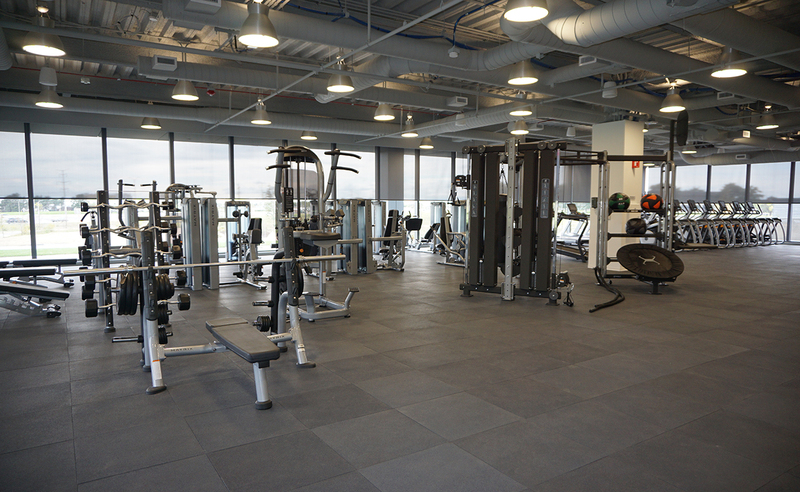 No job is too complex or too large, we have designed and developed some of the most premier corporate fitness centers in the country including Class A, LEED Platinum buildings. Utilizing a team that consists of in-house architects, interior designers and expert fitness professionals we all work together towards one common goal. Over the years, we have developed an incredible network of equipment manufacturers and service providers that have been analyzed and vetted for the highest quality, cost and reliability. Kinema will only align themselves with other vendors that we can trust and are considered industry best. We seek vendors that are progressive and invest heavily into their products, services, and people. Kinema has established national account pricing with the top equipment manufacturers in the country. These discounts are passed directly back to our clients when purchasing or leasing new equipment, along with various financing and leasing options. Special pricing applies to our entire network of vendors including: towel contracts, locker room supplies, laundry, janitorial, and office supplies. 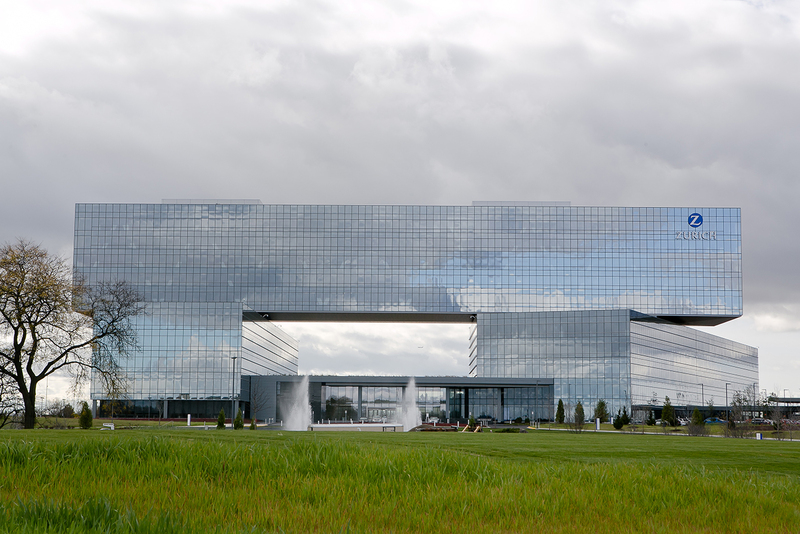 Throughout all phases of design, development, and equipment procurement, we provide transparency and the highest quality of work. 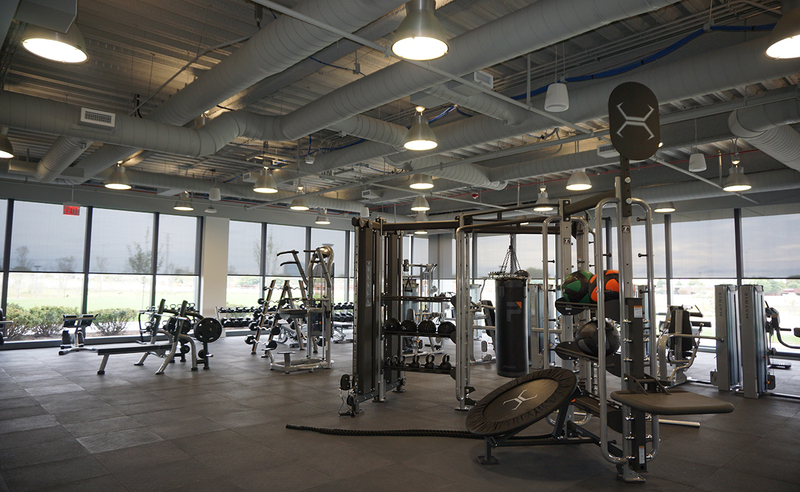 Our architects are LEED certified and specialists in fitness center design, zoning, permitting, and ADA requirements. Kinema also uses the latest in 3D technology to create stunning modeling and design layouts. Most importantly, we listen carefully to our client’s needs, take our time, and focus on the details. The fitness industry has undergone significant changes and transformations, including functional and performance based training while leveraging technology like never before. As leaders in the fitness industry, Kinema collaborates with partners to stay ahead of trends and designs innovative solutions to engage our members. 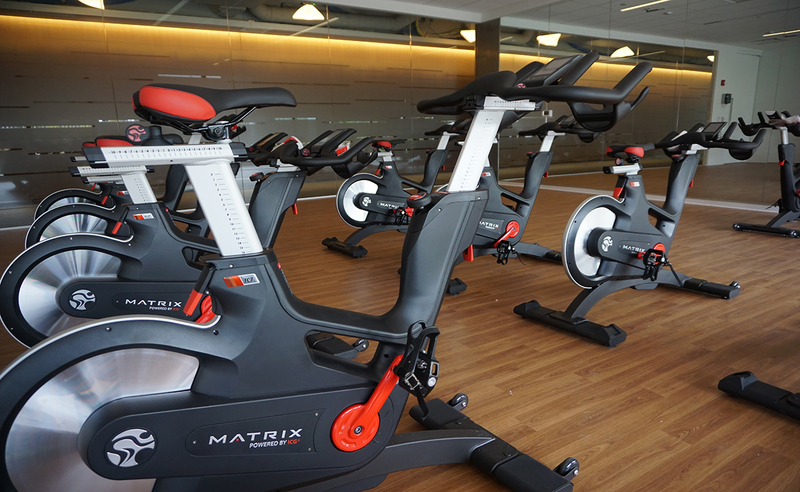 From the newest equipment to pair with our classes and training, to innovative pieces for self-use. 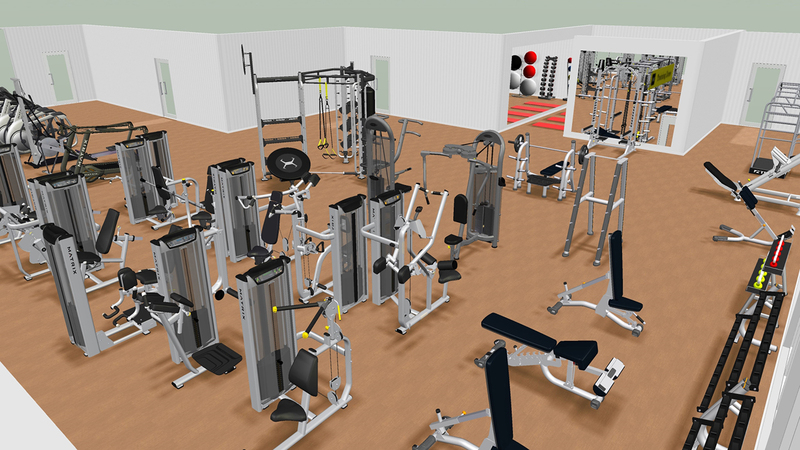 With all of the fitness options available on the market, making your gym truly unique and having new offerings will be sure to draw members. Kinema has a very thorough vetting process for all its vendors before integrating within the network. We manage all agreements and source vendors that focus on quality, service, innovation, with an attention to detail. Kinema will always bring multiple bids to our clients allowing them to have options with equipment, financing, and service. © 2019 Kinema Fitness. All Rights Reserved.